If you’re looking for a simple, yet delicious appetizer that is a crowd pleaser, then give this recipe a try! I wanted to come up with something that was a hit with my (grown up) kids recently. And who doesn’t like cheese sticks? 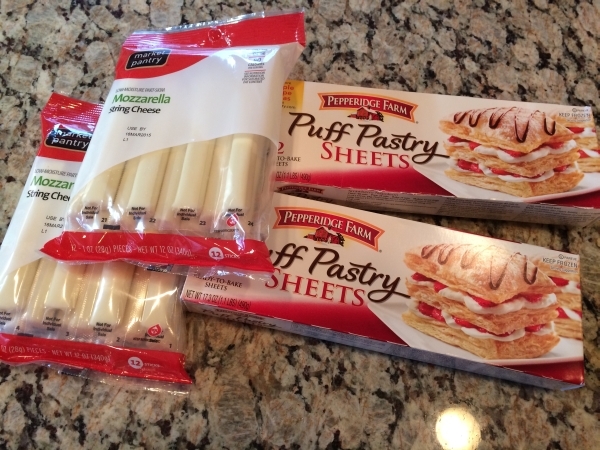 I had some puff pastry in the freezer and decided to poke around on Pepperidge Farm’s website for ideas. 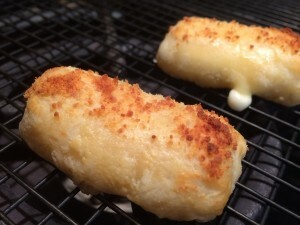 When I spotted this recipe, I just knew they would all like these little bites. 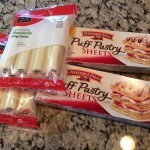 I just had no idea just how much they would love them! Warning: these go quick! 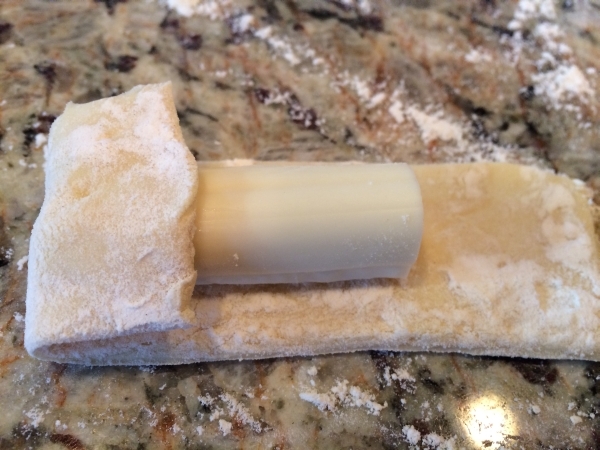 Allow the pastry sheets to thaw at room temperature. 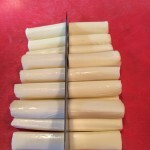 Open each of the individually wrapped mozzarella string cheese and beat the egg and water in a small bowl with a fork or whisk. 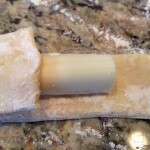 Place the Parmesan cheese into a shallow dish. 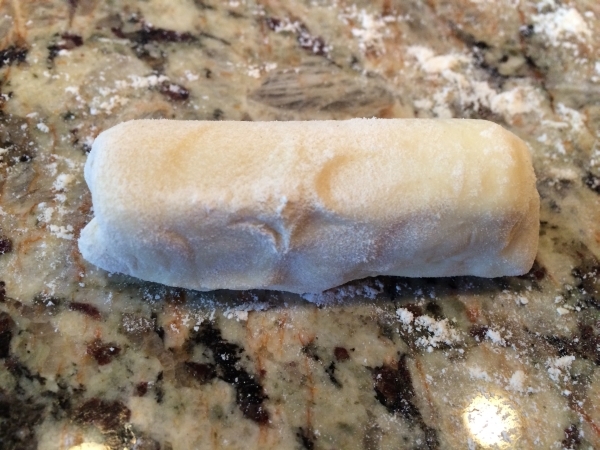 Unfold one pastry sheet on a lightly floured surface. 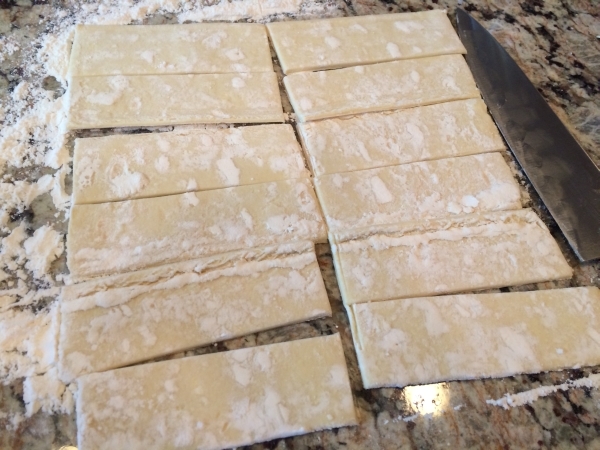 Cut the pastry sheet into 12 rectangles. 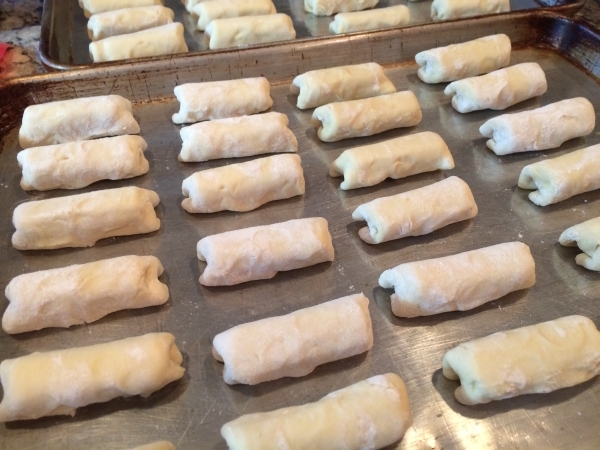 Repeat with the remaining pastry sheet. 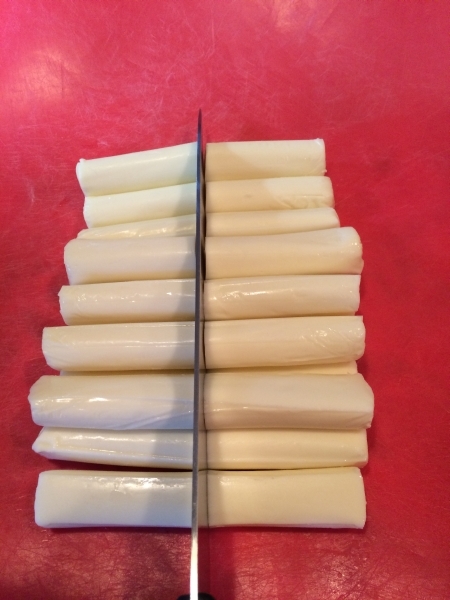 Cut the mozzarella string cheese pieces in half. 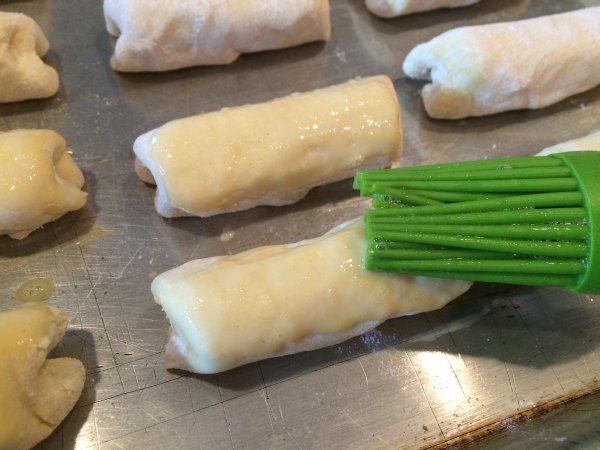 Place the half cheese stick on a long edge of each pastry rectangle. 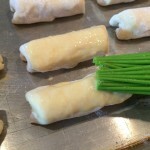 Fold in each end and roll up the pastry around the cheese. 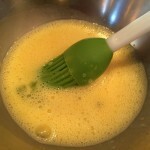 Press and pinch the seam. 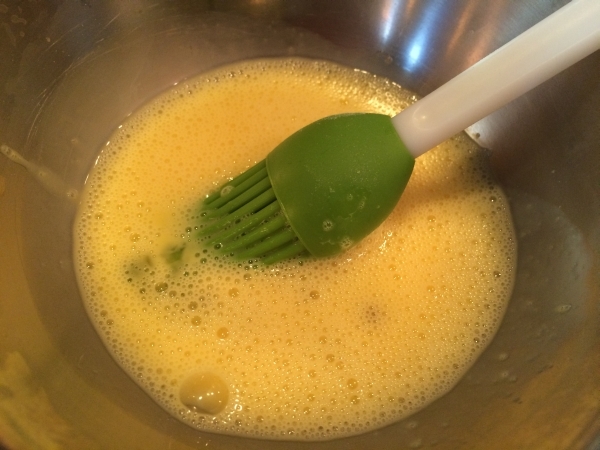 Brush the tops of the rolls with the egg mixture. Dip the tops into the Parmesan cheese. 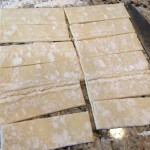 Place them seam side down, onto a baking sheet. 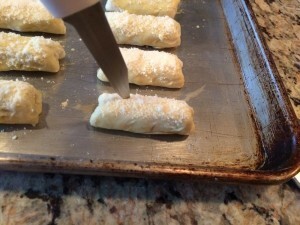 Prick the tops of the rolls with a sharp knife in several places. 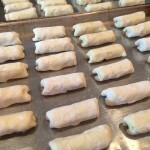 Bake for 15 to 20 minutes or until the sticks are golden brown. 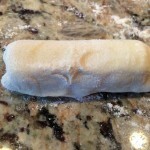 Remove the sticks from the baking sheet and allow to cool on a rack for about 10 minutes. 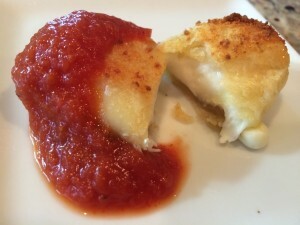 Heat sauce and serve with the sticks for dipping!